Currently in El Salvador, a country with some of the most draconian anti-abortion laws, women are being prosecuted and imprisoned for miscarriages and other forms of medical abortions due to health complications. Most of these women lack access to proper health care, a symptom of living in poverty and attempt to access the public health clinics when problems with their pregnancies arise. Out of fear of the law, many doctors report these miscarriages as abortions and women are sent to prison for up to 40 years. You can read more about the situation here. Women in El Salvador have stood up against these gross rights violations and started a campaign known as Las17 , a name derived from the original 17 women imprisoned. This campaign is working to free the women in prison and bring to light the injustices surrounding the law and system. 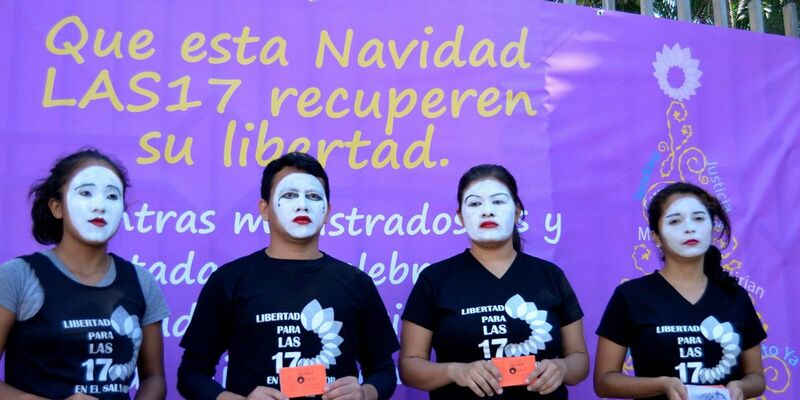 SDL works in solidarity with the Las17 campaign in El Salvador to bring awareness and advocates to change the oppressive state policies and free the imprisoned women. For more information about our campaign and to join, contact us. 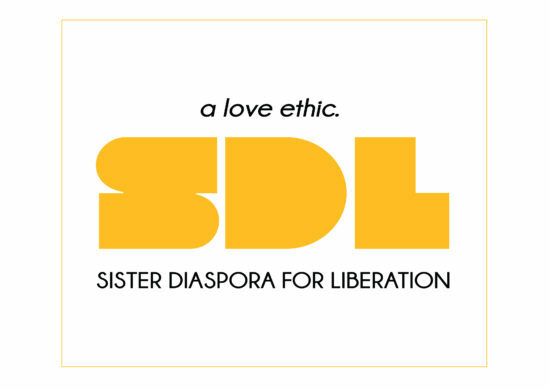 Sister Diaspora for Liberation joins the Coalition for Women Prisoners, the New York State Coalition Against Domestic Violence and hundreds of organizations across the state in urging support for the Domestic Violence Survivors Justice Act (A.4409/S.2036). This legislation would begin to address years of injustice faced by survivors caught in the criminal justice system whose lives have been shattered by domestic abuse. As reported by the Coalition for Women Prisoners, all too often, when a survivor defends herself, our criminal justice system responds with harsh punishment instead of with compassion and assistance. Much of this punishment is a result of New York’s current sentencing structure which does not allow judges discretion to fully consider the impact of domestic violence when determining sentence lengths. This leads to long, unfair prison sentences for many survivors. 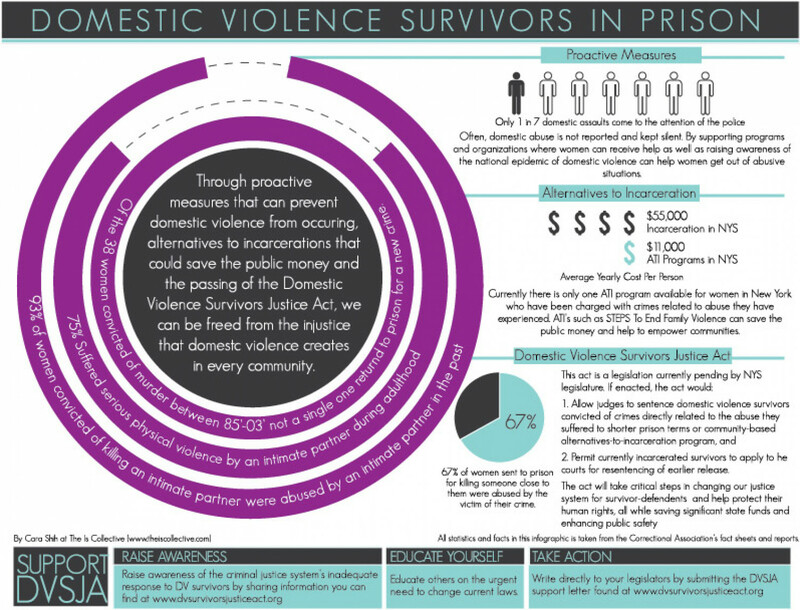 Eligibility for shorter prison terms and alternatives to incarceration for women survivors is particularly appropriate as they most often have no prior criminal records, no history of violence and extremely low recidivism rates: of the 38 women convicted of murder and released between 1985 and 2003, not a single one returned to prison for a new crime within a 36-month period of release – a 0% recidivism rate. Community-based alternative programs are less costly and far more effective than prison in allowing survivors to rebuild relationships with their families, recover from abuse, and take responsibility while positively participating in their communities. Allowing mothers to live in the community while serving sentences also permits them to maintain ties to children and lessen the trauma of separation – thereby increasing the likelihood that children will receive the support they need to become healthy, productive adults. With no compromise to public safety, the DV Survivors Justice Act will help New York address years of injustice suffered by survivors given harsh penalties for acting to protect themselves and their families, and decrease the likelihood that survivors will be victimized by the very system that should protect them. For more information and to take action with the campaign, visit the Domestic Violence Survivors Justice Act here. Kim Dadou, Domestic Violence Advocate and Survivor, testifies at Women’s Forum on Domestic Violence; see more testimonies on the website of the Domestic Violence Survivors Act Campaign.